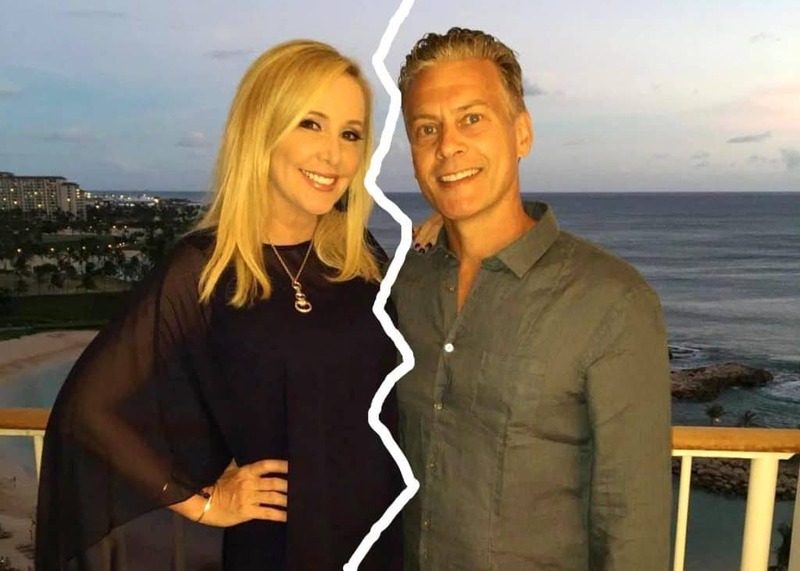 David Beador wasn’t happy with the outcome of his court hearing with estranged wife Shannon Beador on Thursday and reportedly stormed out of the courtroom after a judge failed to approve a couple of his requests. 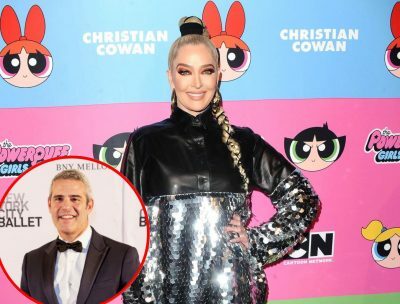 During the hearing, the former Real Housewives of Orange County husband allegedly became upset after he was unable to convince the judge to ban Shannon from drinking while caring for their three kids and to lower his child and spousal support payments. 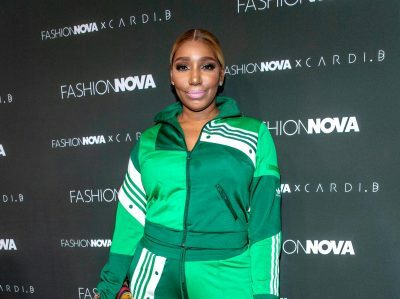 Although Judge James L. Waltz did offer a “stern warning” to Shannon in regard to her drinking, according to a report from Radar Online, he said he couldn’t stop her from consuming alcohol because it would be illegal to do so. 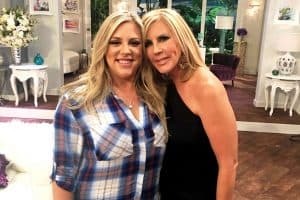 In December, after Shannon admitted to “self-medicating” with alcohol during the RHOC season 13 reunion, David requested an order be put into place that would restrict her from drinking “eight hours before or during the period of time” with their daughters, 17-year-old Sophie and 14-year-old twins Stella and Adeline. 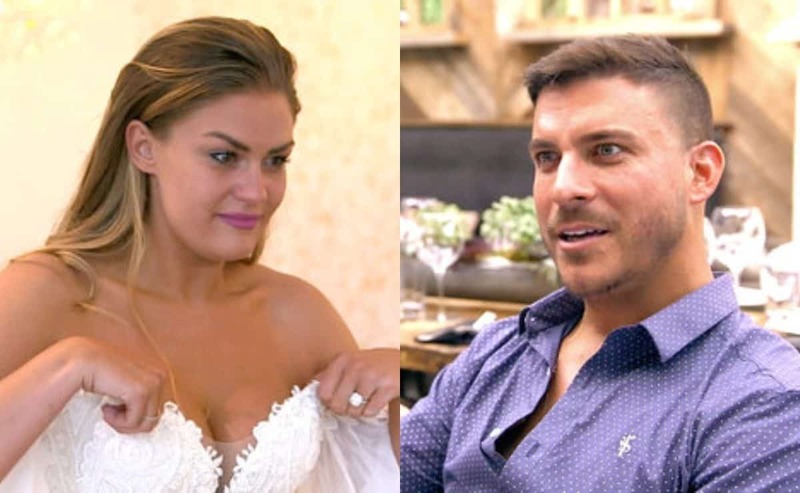 Days later, Shannon responded to David’s request, claiming he was “deeply angry” and filed his request in an effort to publicly “hurt and embarrass” her. The judge went on to say he did not “want to try this case twice” and ordered David and Shannon to return to court in April to address David’s request to have his child and spousal support payments lowered. As for the monthly amount he pays Shannon, David told the judge he was paying too much and claimed his estranged wife made nearly twice as much as he did in 2018. 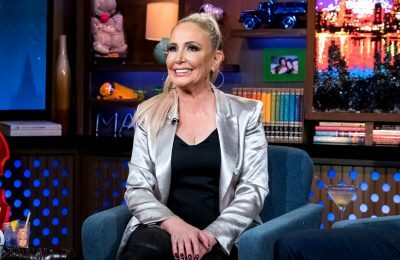 David also pointed out that while Shannon used to have 85 percent custody of their daughters, he now shares 50/50 custody with her. 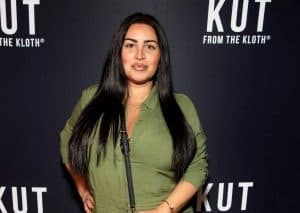 According to David, he’s attempted to settle his financial dispute with Shannon outside of court with her lawyer, Ben Phillips, more than 20 times. However, the attorney claims he doesn’t understand the income and expenses declaration that David provided to the court. Last year, as David and Shannon’s divorce heated up, forensic accountant Drew Hunt was brought to the case to look over the former couple’s finances. After doing so, he explained that the confusion regarding David’s financial statements was likely the result of his “complicated” and “income fluctuated” construction business. Although Drew said David may be giving Shannon slightly more than he should be each month, he told the court he would need more time and information to come to an official decision. In April, the judge will take into account all information given, including the findings of the forensic accountant, and will change David’s monthly financial requirements if he feels it is necessary. David and Shannon’s upcoming trial is expected to last four to five days. 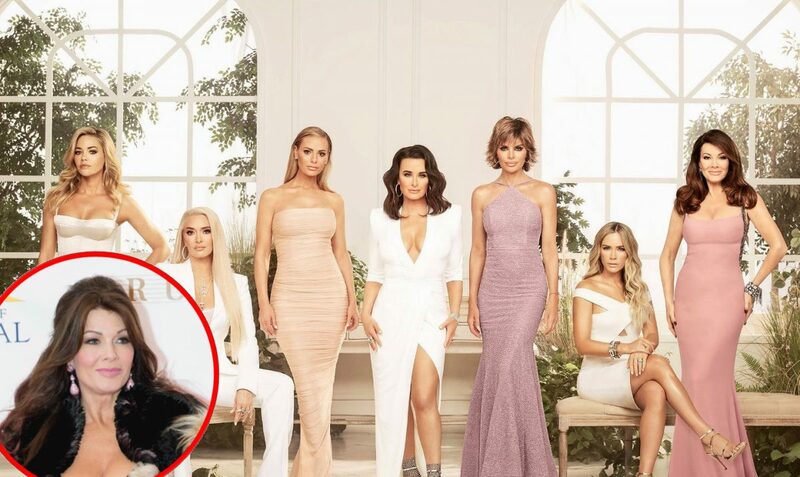 RHOBH Star Paul ‘PK’ Kemsley Throws Shade at Kyle Richards Over Her Drama with Lisa Vanderpump, Plus Lisa Responds to Lisa Rinna’s Shade and RHOBH Live Viewing Thread!